We like cop movies and this new one, called Officer Down, looks pretty interesting. 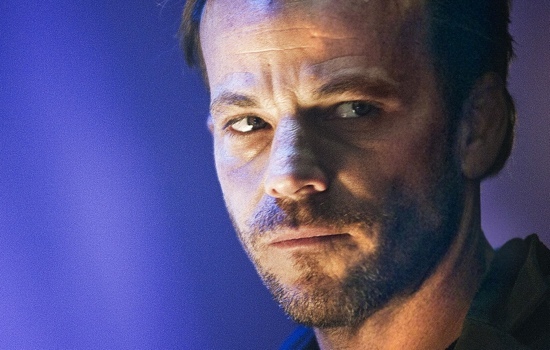 It’s got a great cast, including Stephen Dorff, James Woods, David Boreanaz and Walton Goggins, and from the trailer could be quite good. Of course, you can judge for yourself. Check out the trailer after the break.